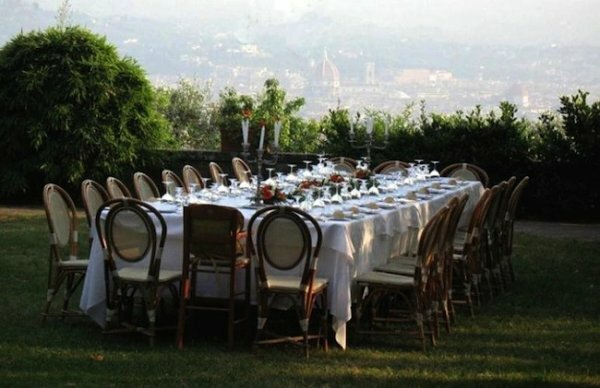 Situated on one of Florence’s most beautiful hilltops and with a magnificent view over the city. 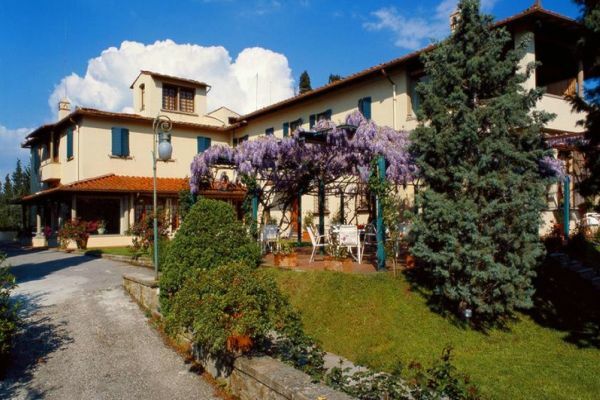 Just imagine a patrician Villa and a couple of period Homes in the heart of 22 hectares of park, olive groves and Tuscan countryside just ten minutes from the city center. 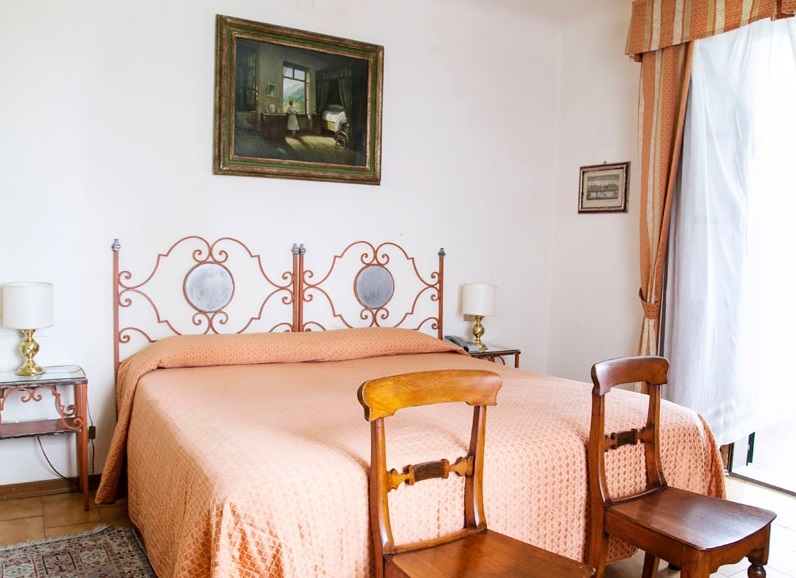 You can get here not only by car or taxi but also with a direct public bus service (N. 25) which starts from Piazza San Marco and passes every 20 minutes. 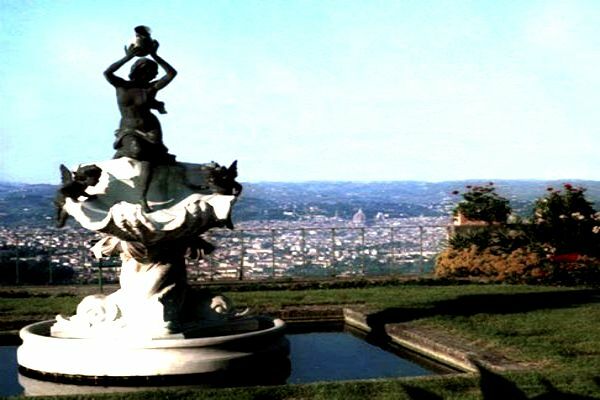 This location is provided of music equipment and you could enjoy and dance your favorite themes while having a look at one of the most beautiful panorama in the world! 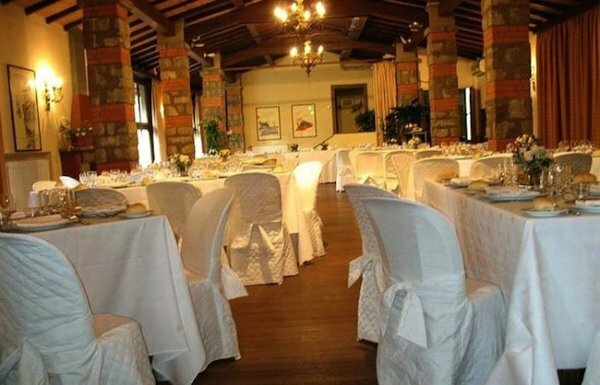 A pleasant, welcoming ambience, with internal rooms of various dimensions and panoramic external areas, perfectly equipped with wide and elegant gazebos. 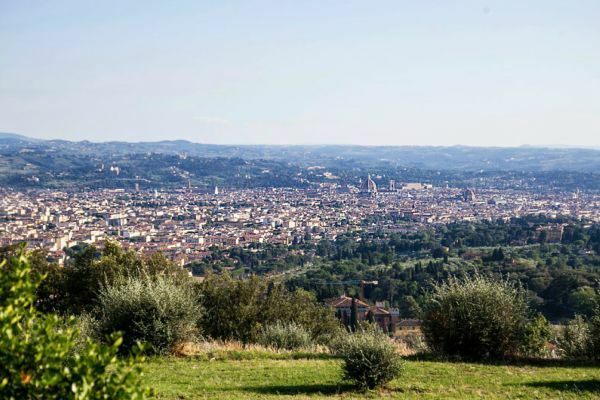 From here you can enjoy the most stunning view over the green hills of Tuscany and Florence, the city of art par excellence, ensconced in the splendid frame that is the Chianti region. In the kitchen, among others, we use biological products from the Family Farm such as our prized olive oil. We stand out because of our experience, our passion and our professionalism. Great dishes and service, using only local fresh selected products. 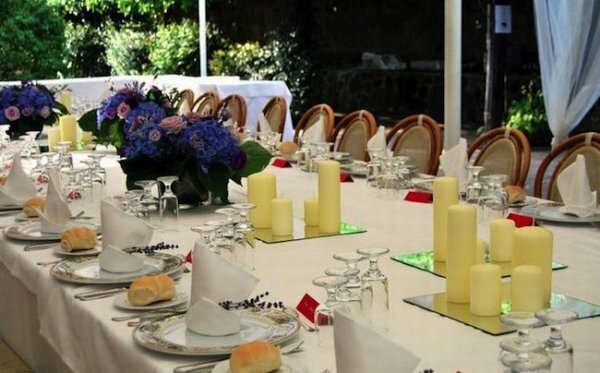 The wine complements the list of those from the cantina of the Italian regions, to satisfy even the most refined palates among guests and accompany dishes which, though renewed, take nothing from Tuscan or national traditional cuisine. 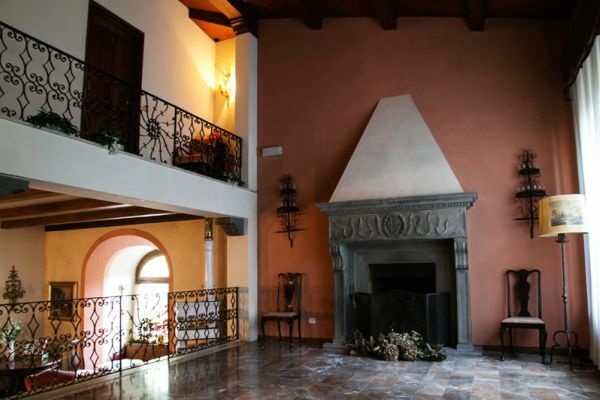 Possibility of accommodation for all your kind guests in the 28 comfortable rooms available in the Villa. 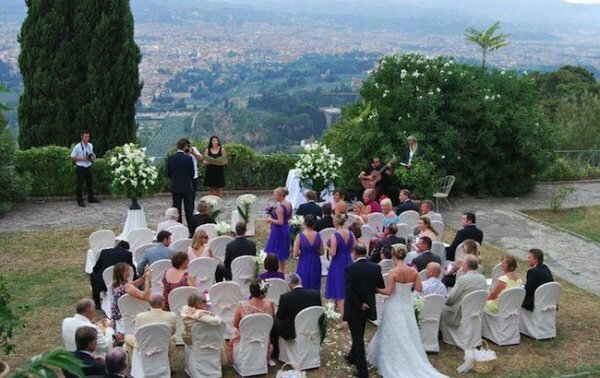 Panoramic Villa is the ideal venue for hour wedding celebration and festivities, an enchanted place among nature but near one of the most beautiful cities in the world.